Introduce students to non-partisan, democracy-related topics through interactive exploration and video on the new, free PBS KIDS "You Choose" kid-friendly website. Through the site, kids can create their own campaign posters about anything they care about, collect presidential trading cards of past U.S. Presidents and First Ladies, and watch videos that focus on important issues relevant to them. To learn more, visit pbskids.org/youchoose. Don’t throw away your shot to go behind the scenes of Broadway megahit "Hamilton: An American Musical"! This month, join us for special preview screenings of "Hamilton’s America" – which delves into Lin-Manuel Miranda’s process of absorbing and adapting Alexander Hamilton’s epic story into groundbreaking musical theater – then see the full broadcast premiere as it kicks off the PBS Arts Fall Festival on Friday, Oct. 21, at 8 p.m. Screening and "(Re)Presenting History: Hamilton’s America"
Sunday, Oct. 9, at 2 p.m.
Sunday, Oct. 16, at 2 p.m. Following the screening, a special interdisciplinary discussion titled "(Re)Presenting History: Hamilton’s America" invites the audience to discuss the documentary, the musical and related themes with expert guests. Explore the high-stakes story of the 1980 Damascus, Arkansas, nuclear accident involving a deadly Titan II missile in special screenings of "American Experience: Command and Control." A cautionary tale of freak accidents, near misses, human fallibility and extraordinary heroism, the film will screen at the Hot Springs Documentary Film Festival; Ron Robinson Theater, in partnership with the Clinton School of Public Service; and South Side Bee Branch Fine Arts Center, before premiering on AETN in early 2017. 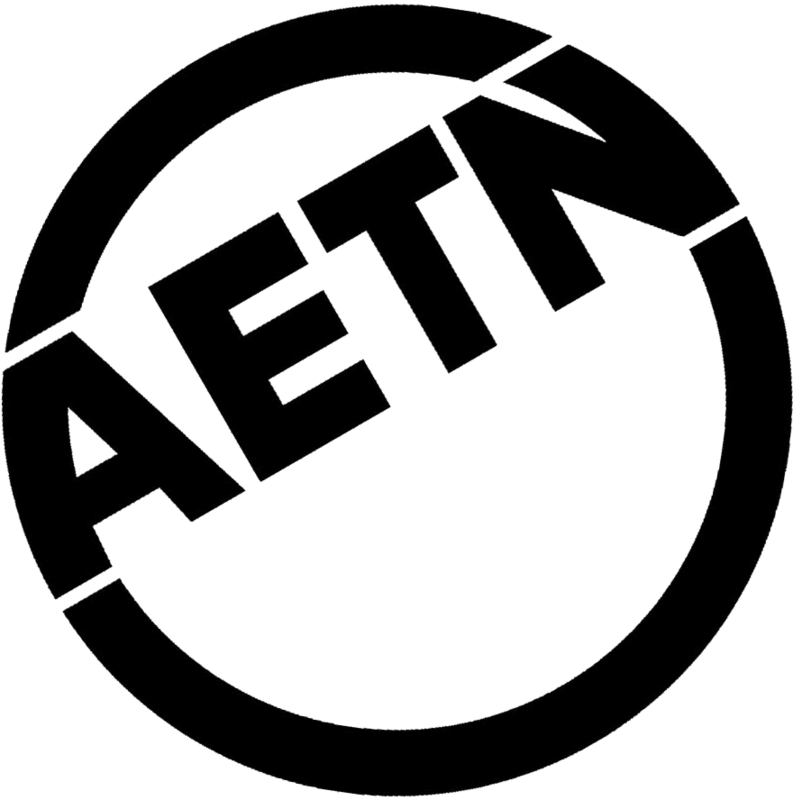 Saturday, Oct. 8, at 6 p.m.
Sunday, Oct. 9, at 5 p.m.
AETN has scheduled a series of five political debates to educate Arkansans on the views of the candidates seeking votes. The debates, which will be held at the AETN studios in Conway Oct. 10-12 and moderated by veteran journalist Steve Barnes, will be broadcast in the evenings following their tapings. A special "Election 2016: Ballot Initiatives" discussing the proposed initiatives that have reached the ballot will also be aired. All debates are free and open to the public. Seating is limited. Audience members will be seated on a first come, first served basis. Doors will open one hour prior to taping time. A list of candidates, debate dates and times are listed below. Additional information and a live stream of the taping can be found at aetn.org/elections. "PBS NewsHour" continues special election coverage with the live broadcast and analysis of the 2016 vicepresidential and presidential debates. Anchors Judy Woodruff and Gwen Ifill will be supported in the studio byDavid Brooks, Mark Shields and Amy Walter and on location by "NewsHour" correspondents Lisa Desjardins, JohnYang and Elaine Quijano. Tuesday, Oct. 4, at 8 p.m.
CBSN anchor and CBS News correspondent Elaine Quijano moderates the vice presidential debate at LongwoodUniversity in Farmville, Va. The PBS NEWSHOUR presents live coverage (90 minutes) of the vice presidentialcandidates’ debate followed by analysis (30 minutes), co-anchored by Gwen Ifill and Judy Woodruff, with DavidBrooks, Mark Shields and Amy Walter in studio and NEWSHOUR correspondent Lisa Desjardins on location. ABC’s chief global affairs correspondent and co-anchor of "This Week" Martha Raddatz and CNN anchorAnderson Cooper moderate the second presidential debate at Washington University in St. Louis. 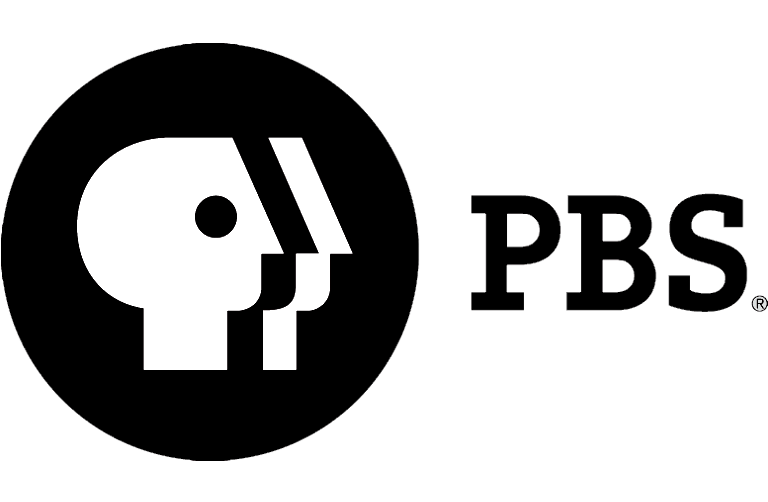 The PBSNEWSHOUR presents live coverage (90 minutes) of the presidential candidates’ debate followed by analysis (30minutes), co-anchored by Gwen Ifill and Judy Woodruff, with David Brooks, Mark Shields and Amy Walter instudio and NEWSHOUR correspondent Lisa Desjardins on location. Wednesday, Oct. 19, at 8 p.m.
FOX News Sunday anchor Chris Wallace moderates the final presidential debate at the University of Nevada, LasVegas. The PBS NEWSHOUR presents live coverage (90 minutes) of the presidential candidates’ debates followedby analysis (30 minutes), co-anchored by Gwen Ifill and Judy Woodruff, with David Brooks, Mark Shields andAmy Walter in studio and NEWSHOUR correspondent John Yang on location. "Exploring Arkansas Special Edition: Hauntings of Arkansas"
Some of Arkansas’s most notorious and scariest places are featured in this special edition of "Exploring Arkansas." Join host Chuck Dovish, if you dare, as he visits the Crescent and Basin hotels in Eureka Springs, the Allen House in Monticello, the MacArthur Museum of Arkansas Military History in Little Rock, King Opera House in Van Buren and the Peel Mansion in Bentonville. Wednesday, Oct. 5, at 6:30 p.m.
"Ghosts, Blood & Zombies: A Student Selects Halloween Special"
Arkansas’s young filmmakers show off their spooky sides in "Ghosts, Blood and Zombies: A Student Selects Halloween Special." Chosen from submissions to "Student Selects" – an annual event that showcases the work of Arkansas’s emerging filmmakers – "Ghosts, Blood and Zombies" features frightening and hair-raising films for Halloween. Monday, Oct. 31, at 9 p.m.
"Outdoor Hotline" returns with a discussion of regulations for the upcoming fall hunting season. A panel of experts from the Arkansas Game and Fish Commission answer viewer questions during this informative and engaging program. Viewers may submit questions at outdoors@aetn.org or 800-662-2386. Thursday, Oct. 6, at 7 p.m.
"A Deeper Look: The American Dream in Arkansas"
This special examines the state of the American dream in two Arkansas Delta cities. Blytheville and Pine Bluff have seen population losses, high unemployment and high poverty rates in recent decades. Does the American dream still exist in these cities? Join us as we continue to address poverty in the state with a special night of programming Friday, Oct. 7, beginning at 8 with "A Deeper Look: The Poverty Divide in Arkansas," "A Deeper Look: The American Dream in Arkansas" at 8:30 and "Dream On" with John Fugelsang at 9. Major funding for this program is provided by the JPB Foundation. For more information visit aetn.org/adeeperlook. Celebrate Arkansas’s 50th year of local public television programming, and rediscover AETN original productions every Thursday at 6:30 p.m. September Video Vault classics include "It Started Here: Early Arkansas & The Civil War," "Arkansas’s Natural Heritage," "Arkansas Autumn" and "Sanatorium Hill." From the kick off of the PBS Arts Fall Festival to premieres exploring the great personalities of the past and farthest reaches of the universe, you won’t want to miss what is coming to AETN in October! "NOVA: Great Human Odyssey," Wednesday, Oct. 5, 8 p.m.
"Willie Velasquez: Empowering the People," Sunday, Oct. 9, 7 p.m.
"POV: From This Day Forward," Sunday, Oct. 16, 10 p.m.
"American Experience: Tesla," Tuesday, Oct. 18, 8 p.m.
"POV: Hooligan Sparrow," Sunday, Oct. 23, 10 p.m.
"Nature: My Congo," Wednesday, Oct. 19, 7 p.m.
"Hamilton’s America," Friday, Oct. 21, 8 p.m.
"POV: Thank You for Playing" Sunday, Oct. 30, 10 p.m.
"American Masters – Norman Lear: Just Another Version of You," Tuesday, Oct. 25, 8 p.m.
"Nature – Giraffes: Africa’s Gentle Giants," Wednesday, Oct. 26, 7 p.m.
Oct. 7: "Student Selects: A Young Filmmaker’s Showcase, Part 4," 6:30 p.m.; "A Deeper Look: The Poverty Divide in Arkansas," 8 p.m.; "A Deeper Look: The American Dream in Arkansas," 8:30 p.m.; and "Dream On," 9 p.m.
Oct. 14: "LOUPE – Arkansas’s Living Treasures: Part 1," 6:30 p.m., and "Great Performances: Grammy Salute to Music Legends," 8:30 p.m.
Oct. 21: "LOUPE – Arkansas’s Living Treasures: Part 2," 6:30 p.m., and "Hamilton’s America," 8 p.m.
Oct. 28: "LOUPE – Arkansas’s Living Treasures: Part 3," 6:30 p.m.; "Bill Murray: The Mark Twain Prize," 8 p.m.; and "Eddie Murphy: The Mark Twain Prize," 9:30 p.m.
Oct. 9: "The Great British Baking Show: Masterclass 4," 7 p.m.
Oct. 16: "The Durrells in Corfu," 7 p.m.;"Poldark: Season 2: Episode 3," 8 p.m.; and "Indian Summers – Season 2: Episode 5," 9 p.m.
Oct. 23: "The Durrells in Corfu," 7 p.m., "Poldark – Season 2: Episode 4," 8 p.m.; and "Indian Summers – Season 2: Episode 6," 9 p.m.
Oct. 30: "The Durrells in Corfu," 7 p.m.; "Poldark – Season 2: Episode 5," 8 p.m.; and "Indian Summers – Season 2: Episode 5," 9 p.m.
AETN marks its 50th year of service to Arkansas in 2016 – join us as we celebrate with various events and activities throughout the year! Learn more about what’s in store at aetn.org/50.